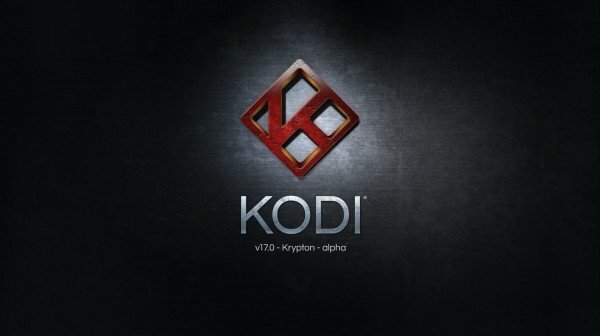 This fast tutorial shows you the complete steps to install Kodi Krypton on FireStick. We cover the easiest method first, which utilizes our custom download server and the [easyazon_link identifier=”B008K6HN8I” locale=”US” tag=”arizonacaorg-20″]ES File Explorer[/easyazon_link] app to get Kodi running on our little Fire TV stick. Enable ADB Debugging on your Firestick or Fire TV by going to your Fire TV’s Settings menu. Then go to System, then go to Developer Options. In Developer Options, enable ADB Debugging and Apps From Unknown Sources. After selecting Search, enter “es file” into the Search field. Then use the Fire TV remote arrow buttons to select the words “es file” underneath the on-screen keyboard. The letters turn yellow when selected. After “es file” is selected, press the center button on the Fire TV remote to proceed with the app search. Select the second field in the popup box, which is the “name” of the Favorite you’re adding. Give it any name – we use “k” for Kodi. Now select the Add button to finish adding the Favorite. Using the Fire TV Remote, select the folder that says “kodi-firetv” to go into the kodi-firetv folder. Now carefully use the Fire TV remote to select the “More” button on the bottom right corner of the ES File Explorer bottom-menu. After selecting the More button, select “Open In Browser” from the list of options that appears. If ES Explorer asks what app you’d like to use, select ES Downloader. If your Fire TV asks if you’d like to Install or Cancel, choose INSTALL. After you install Kodi, use our video tutorial on How to Install TV Addons, or see our written guides. If you have questions, ask on the KFire TV YouTube Channel. And don’t forget to subscribe!